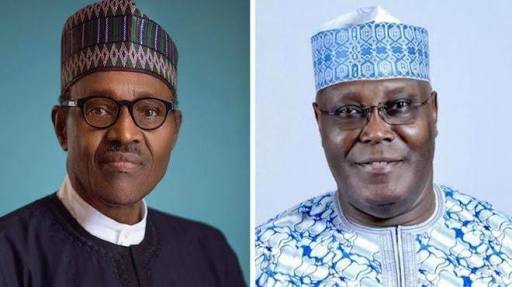 The presidential candidate of the People’s Democratic Party (PDP), Atiku Abubakar, has said that perhaps the killing of 'over 100' Nigerian soldiers at Metele; Borno State would have been avoided if Service Chiefs were allowed to concentrate on their jobs, rather than being dragged to President Buhari's campaign meeting. He had gone ahead to ask those wishing to contribute to the celebration of the events to channel their contributions to support the families and relatives of the dead soldiers. 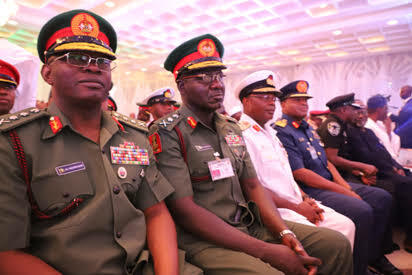 In a statement Monday by his campaign organisation, Atiku, quoting media reports, recalled that the soldiers were attacked and killed on November 18, at a time the Service Chiefs were attending the launch of President Muhammadu Buhari’s campaign document, “Next Level”, at the presidential villa. “It is left to Nigerians to compare and contrast who is a leader and who is a follower based on the conduct of these two parties..."